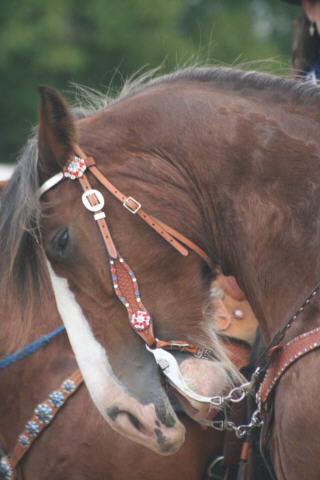 We went to a local rodeo over the weekend and there was so much to photograph! 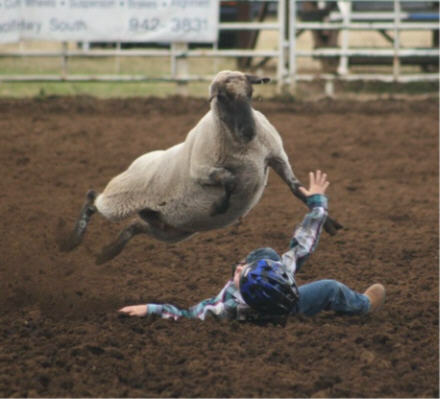 The plan was for our son to ride a sheep in the mutton bustin’ but he changed his mind at the last minute – smart kid 😉 He watched as all of his friend’s got bucked off and didn’t think it looked like fun. 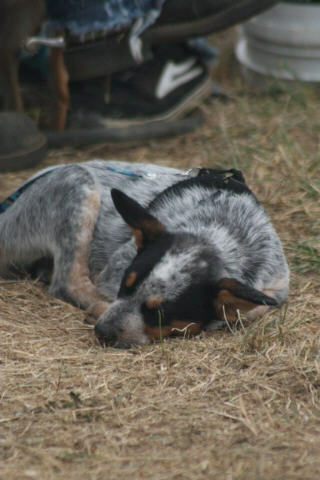 I think he enjoyed hanging out behind the bucking chutes. Here he is with his two cousins. and his awesome dismount. I thought it was awfully considerate of the sheep to jump over him! 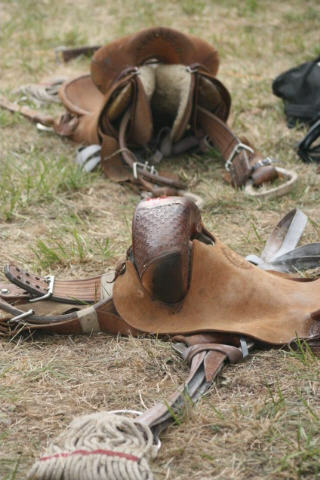 and the saddles they would be wearing later. 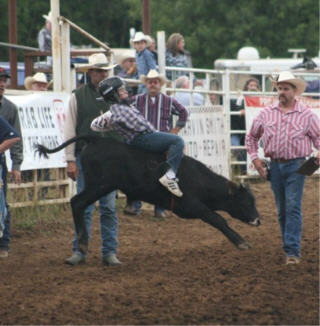 After the mutton bustin’ there was steer riding. Our neighbor, Clay, was entered in this event. and got a round of applause for his dismount 🙂 He had a big smile on his face when he got up. 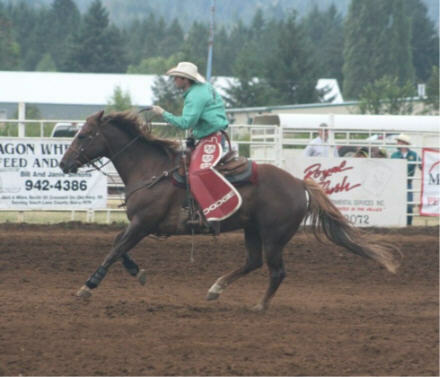 I enjoyed the sites and the sounds of the rodeo. This big guy was my favorite! He was quite the character and was very involved with playing with his bit. He had a very important job to do. 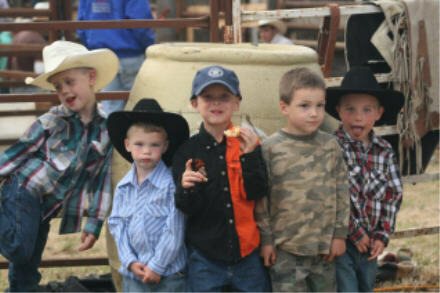 This is my favorite part of a rodeo. ← All’s well that ends well! You got some great captures! Thanks for sharing. That leaping sheep shot is amazing — your timing (and camera) are great! So glad to see Theron was prepared with his helmet, although I’m guessing it was required of all the kids (should be!). 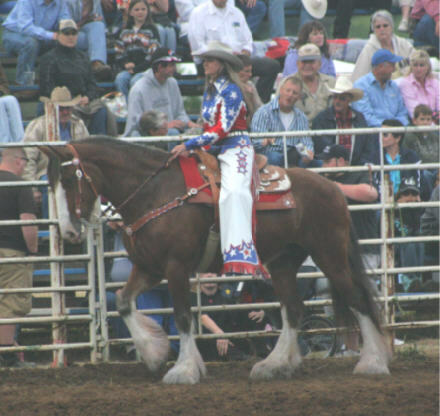 That Clyde is very cool; never seen anything like that at a rodeo. Of course, I go as little as possible now, after a sickening experience over 20 years ago. 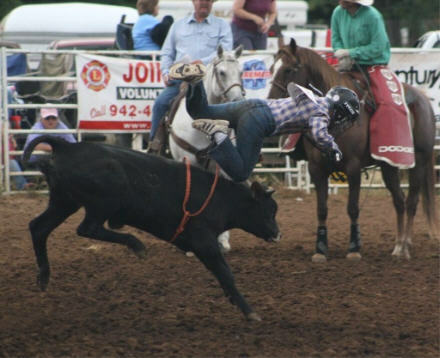 We went to a small rodeo and one of the broncs busted a leg in his run. Stumbled and came up with his lower front leg swinging. 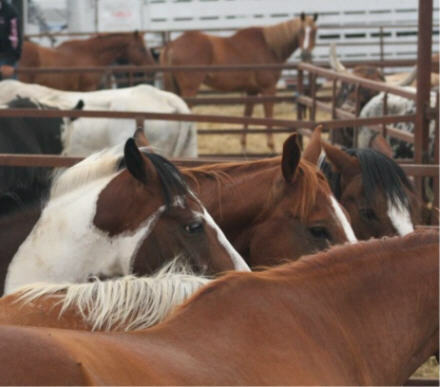 The cowboy made his eight seconds and the pick-up men shuffled the poor horse into a pen. Rick was a new veterinarian then, and finally got up to make sure they had someone called to put the suffering creature down. They didn’t, so he located some drugs and did it for them. 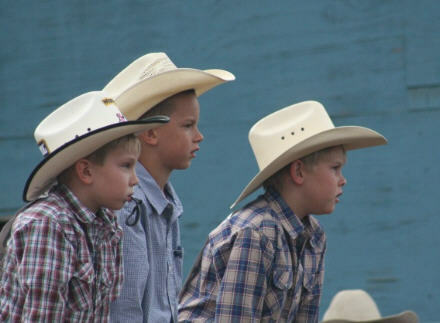 That, and a couple of near misses for cowboys and cowgirls, leaves me very tense during rodeos, just waiting for some awful disaster to strike. I haven’t checked blogs for awhile and I’m glad I didn’t miss this one. I agree with Michelle about your shots and camera, what a photographers delight…And that shot of the three boys with their cowboy hats on and their mouths open in concentration is great. Thanks for sharing with us. 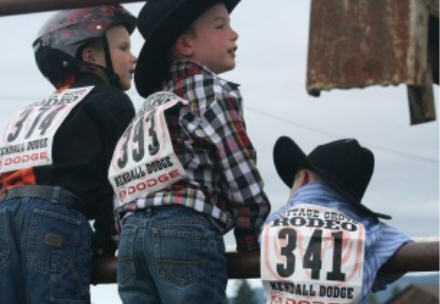 We haven’t been to the rodeo in quite awhile since our kids are grown now….but it sure did remind me of the good ole’ days. Yours looks just like ours at River Valley Ranch! Looks like fun! 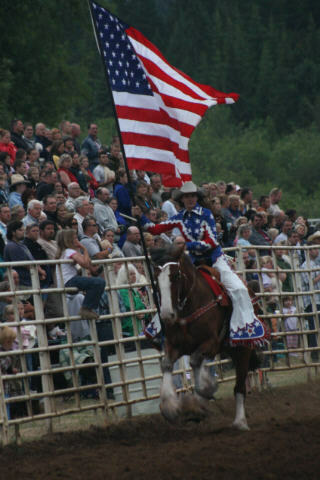 I wish we had rodeos here in Maine. We get the PBR occassionaly which I was disappointed. They sent the calm bulls & beginner riders. Looks like your family had a fun filled day! 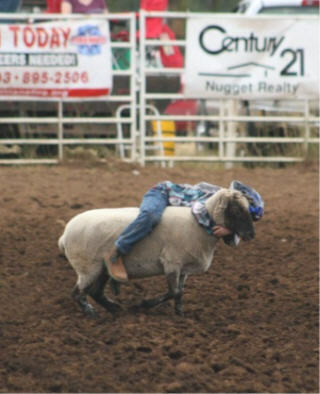 The sheep-over-boy shot is incredible! WOW! I keep scrolling back! Wow–that picture of the sheep leaping over Cole is amazing–you’ve got to find a contest to enter that in! Man o man! That sheep leaping over the boy is amazing! I did not know sheep could move their bodies like that! 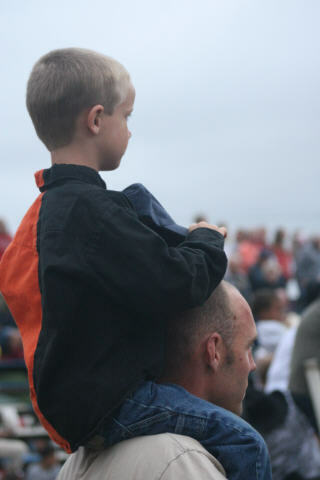 Great pictures….I also liked the picture of the 2 boys all looking in the same direction!